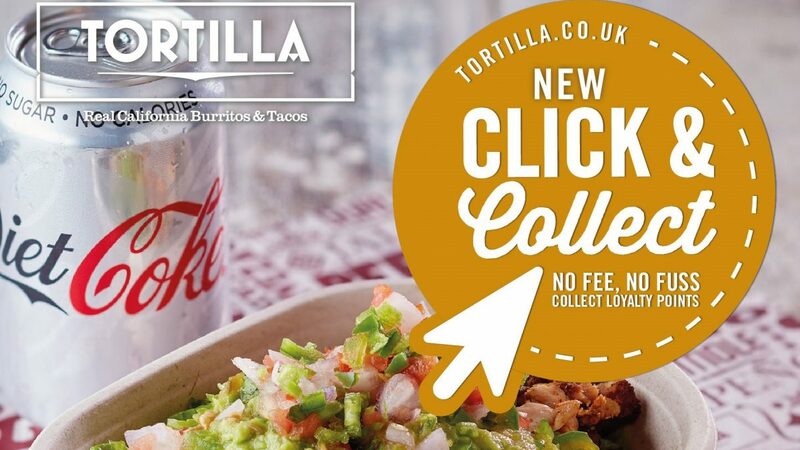 Home > Feature of the Week > Tortilla Click & Collect! 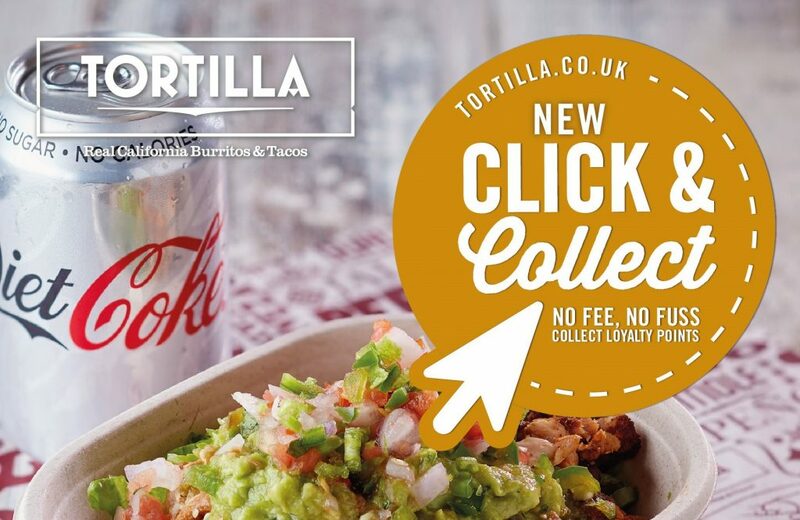 Skip the line & order online with Tortilla Click & Collect! No fees, no fuss PLUS grab a FREE soft drink with every order this October! What’s better? Grab a FREE soft drink when you Click & Collect.